If your baby has an allergic reaction, stop giving that food and seek medical advice. Allergic reactions usually occur quickly - within minutes (although they can take up to 2 hours). Other reactions to foods may be delayed. Pale and floppy (young children). Minor redness around the mouth is most often due to irritation and is not usually due to an allergic reaction to the food. What should I do if I think my baby is having an allergic reaction? 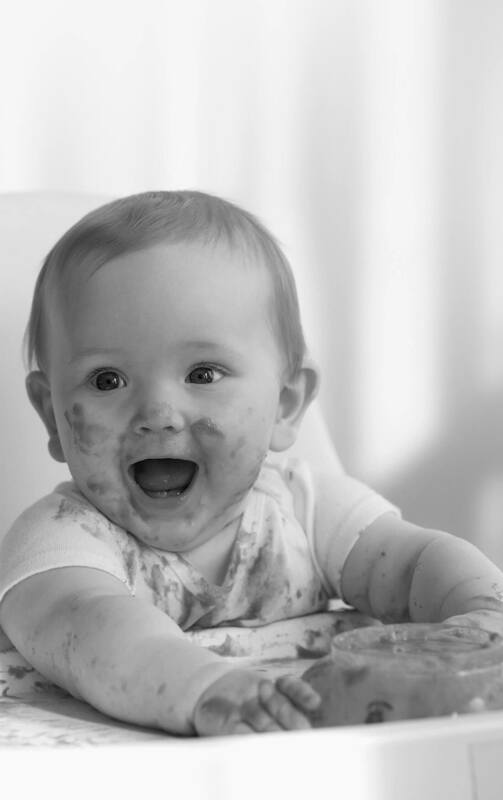 If you notice any swelling of the lips, eyes or face, hives or welts, vomiting, or any change in your baby’s well-being (becoming very unsettled) soon after giving a new food, your baby could be having an allergic reaction - stop feeding your baby that food and seek medical advice. Discuss the use of non-drowsy antihistamines for children under one year of age with your doctor. Sedating antihistamines should not be given. 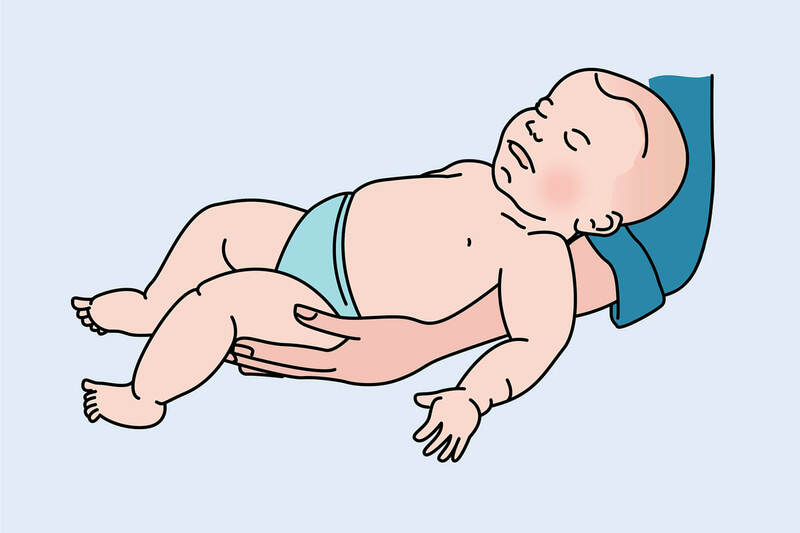 Lay your baby flat in your arms. DO NOT hold them upright. DO NOT allow your baby to stand or walk. If breathing is difficult, allow them to sit. If they are unconscious or vomiting, place them on their side. If you have an adrenaline (epinephrine) autoinjector (e.g. EpiPen™ — give immediately. Phone ambulance — triple zero — 000 (Australia, including mobiles), 111 (New Zealand). Note the time the adrenaline autoinjector was given. Give the used adrenaline autoinjector to ambulance staff when they arrive. Sometimes a second dose of adrenaline is needed. 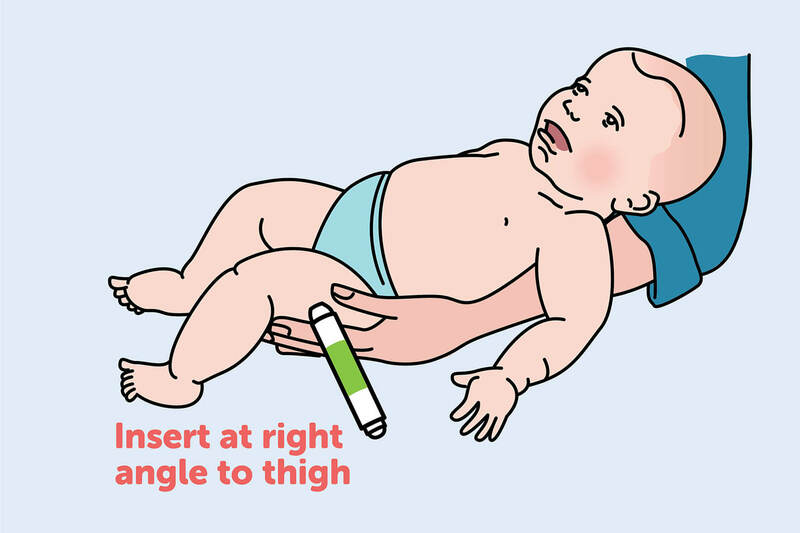 If you have given the adrenaline autoinjector and your baby still has signs of anaphylaxis or your baby appears to improve and then signs of anaphylaxis begin to show again, give a second dose of adrenaline if available. If you are not sure whether your baby is having a severe allergic reaction or not, it is better to seek urgent medical attention as anaphylaxis can be life-threatening.